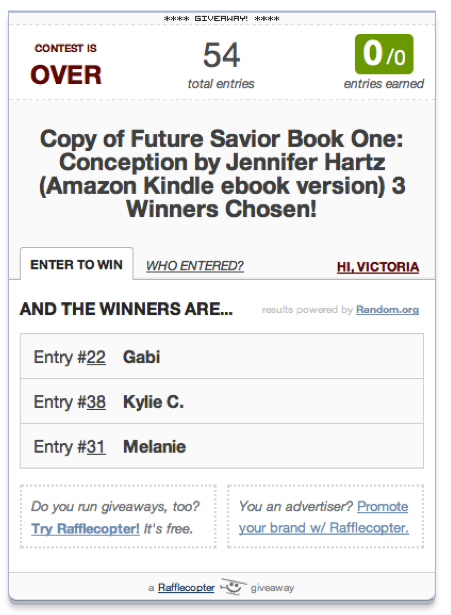 Victoria H. Smith: Winners of Conception by Jennifer Hartz! 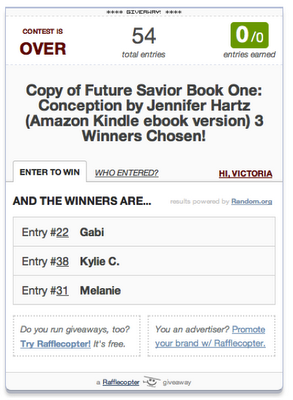 The winners of an Amazon eBook copy of Conception by Jennifer Hartz have been chosen! 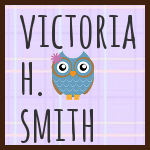 Hey thanks for having me on your blog, Victoria! 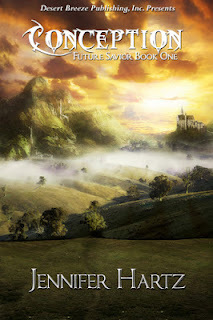 And thanks to all your readers for stopping by and learning a little bit more about the land of Meric! 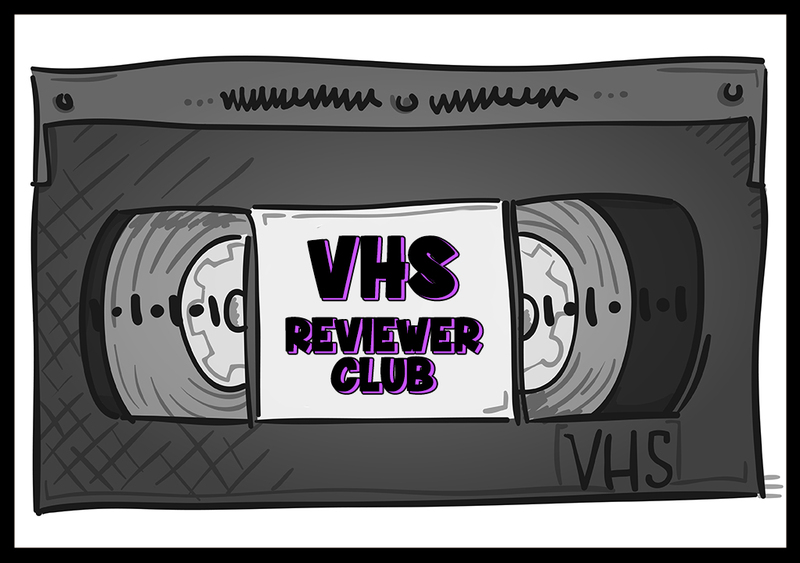 I've got no idea what that book's about, but the cover is amazing enough for me to want to add it to my TBR immediately!